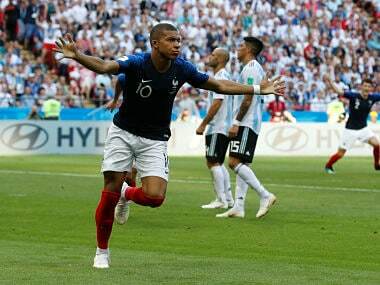 In the four-minute phase, from the 64th to the 68th minute, Mbappe's blistering pace, opportunism and sheer exuberance led to him scoring a brace and establishing himself as the new superstar of World football. 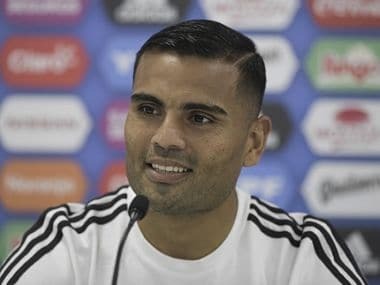 Argentina defender Gabriel Mercado admitted his team's World Cup hopes will be on the line in Thursday's second group game against Croatia. 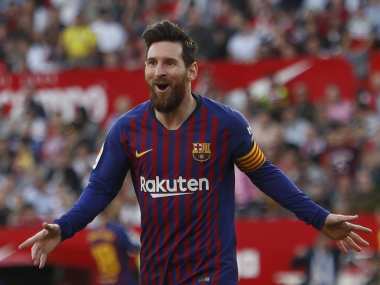 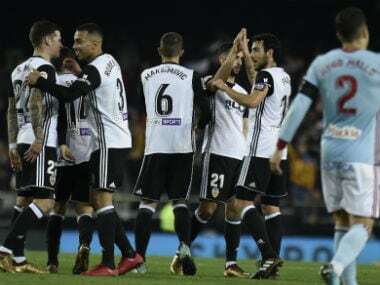 Real Madrid sent a warning to Barcelona just two weeks ahead of El Clasico by storming back into form as Cristiano Ronaldo scored twice in a 5-0 thrashing of Sevilla on Saturday. 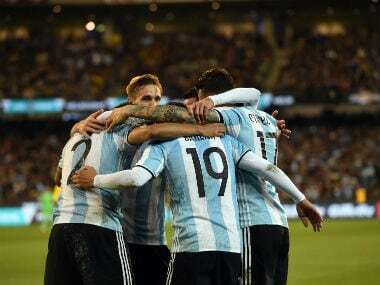 Brazil lost to a Gabriel Mercado goal against Argentina at the MCG, in a match where they lost mercurial forward Gabriel Jesus to an injury. 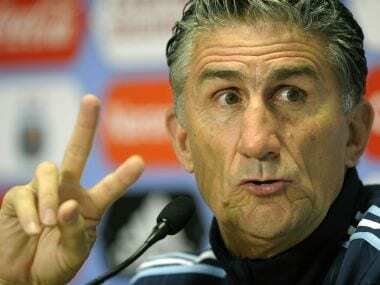 Argentina gained a confidence-boosting 1-0 win over Brazil in their Superclasico in Melbourne on Friday ahead of their make-or-break World Cup qualifiers later in the year.